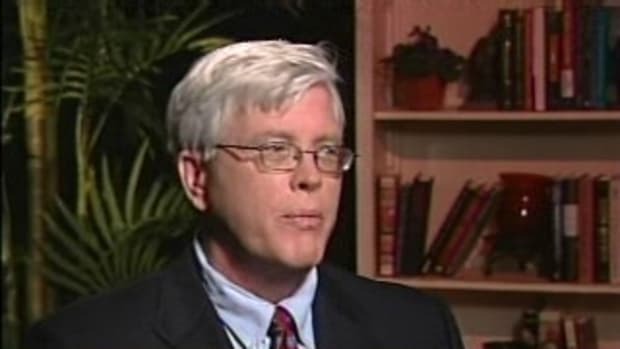 Hugh Hewitt apparently thinks that church bulletins are the secret weapon to defeat Sen. Obama. THE BAKE SALE HAS BEEN RESCHEDULED. REPEAT: THE BAKE SALE HAS BEEN RESCHEDULED. UPDATE: As others have pointed out to me, the latest Hewitt posting includes the phone number of a parishoner seeking a liver transplant. Now, I know in the eyes of many on the right this is just some black church that could be firebombed for all they care, but I&apos;m pretty sure someone did not print a phone number in their church circular with the expectation that someone would post it on the web in front of a political audience not averse to using the phone number for bad purposes. On a lighter note, this bulletin proves what we&apos;ve believed all along: black people are harvesting our livers. Suddenly, the reasoning behind Obama&apos;s run become clear: He&apos;s not here for hope, he&apos;s here for your liver.